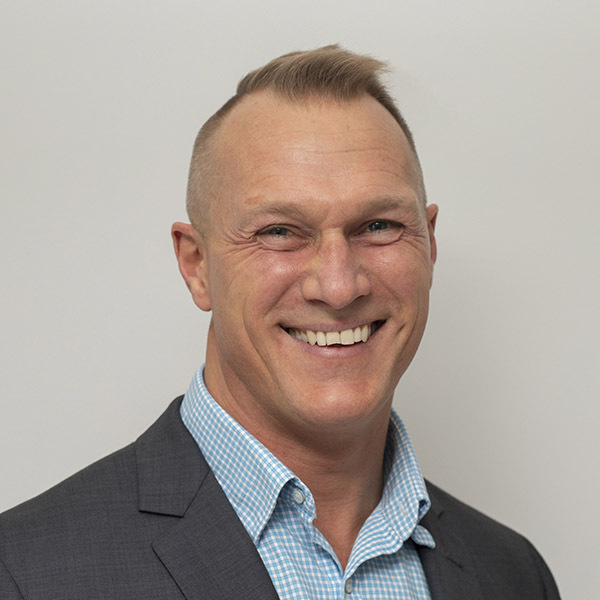 Sean Minto is a recognised Supply Chain and Logistics industry safety leader with 12 years’ experience in senior HSE roles in some of Australia’s largest supply chains in manufacturing, express/retail freight and fast-moving consumer goods. Sean has led the health, safety and CoR functions in high risk industries including 22 years grounding at BHP/BlueScope. Sean has a proven track record in leading change and improving safety performance and culture, driven by authentic safety leadership, reliable systems and robust risk management practices. Sean has reduced the risk profiles, injury and illness rates in several of Australia’s leading companies. Sean has extensive experience in managing safety and compliance risks and implementing critical control management frameworks in the supply chain and logistics industry sector. In 2017 Sean started his own safety consulting business. Sean’s foundation client and project is Technical Writer for the industry Master Code of Practice under the HVNL. The Master Code is a practical guide to achieving the standards of heavy vehicle safety and compliance required under the HVNL and the various Heavy Vehicle National Regulations.